why so many microphones ? anyone know ? Dylan’s voice is finally back with a vengeance, amazing! The 2013 European Tour marked the beginning of this rebirth. Thank you for this posting: all of the performances are great, beautiful, moving. Of this remarkable set I think the revamped version of “Workingman’s Blues #2: is the best. 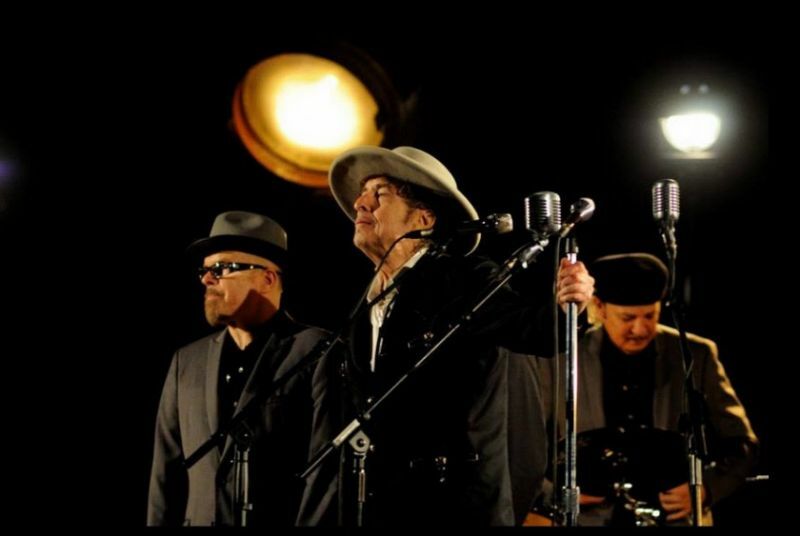 Totally reworked lyrically and musically, set on fire by one of Dylan’s best vocals.